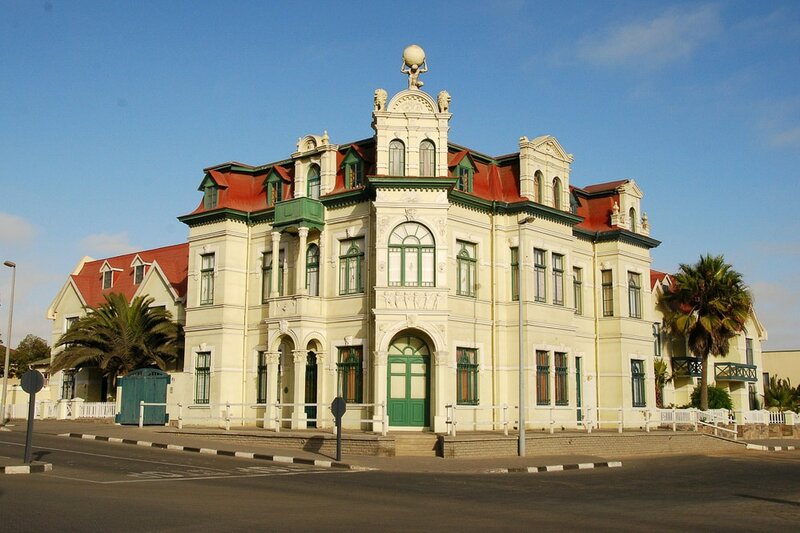 Swakopmund is a lively city on the coast of western Namibia. 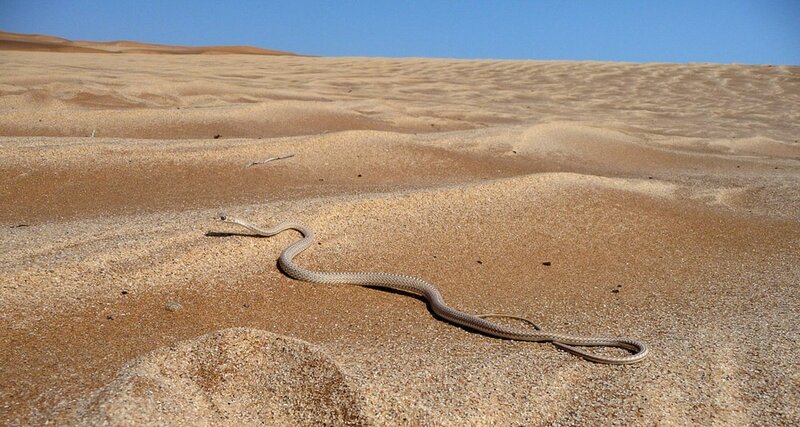 Gravel plains surround the city, and while you are looking at the deep orange dunes you will catch the salty breeze of the ocean. 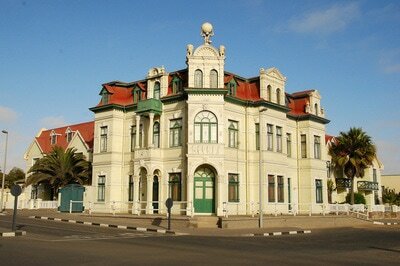 The city’s German origins are marked in charming German Colonial buildings throughout the city. In Swakopmund you will experience the summer weather the whole year round. Enjoy the pleasing weather during a walk on the boulevard or relax at the beach. 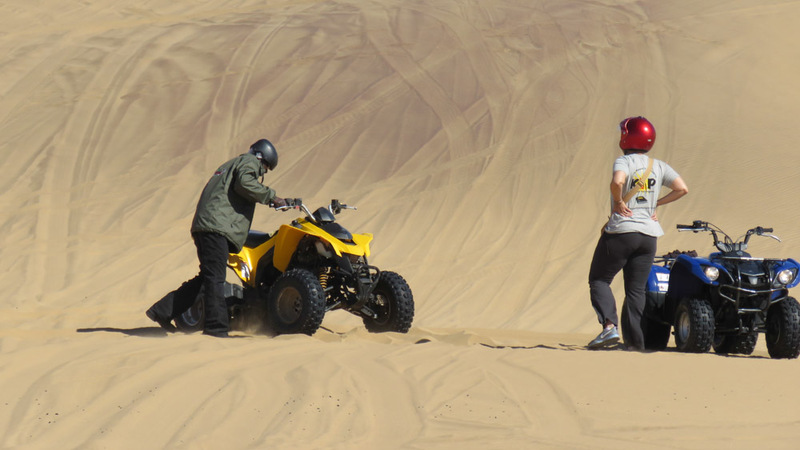 Beside the stunning environment, there are lots of activities to participate in for instance sand boarding, quad biking, parachuting, hot air balloon flights and carting through the orange dunes. 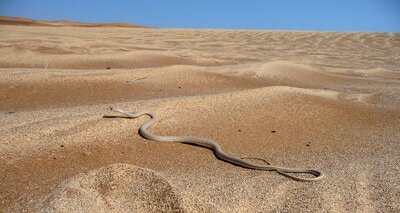 Discover the Namibian desert creatures on a wonderful guided tour or relax with a cruise on a catamaran in search of dolphins or seals. 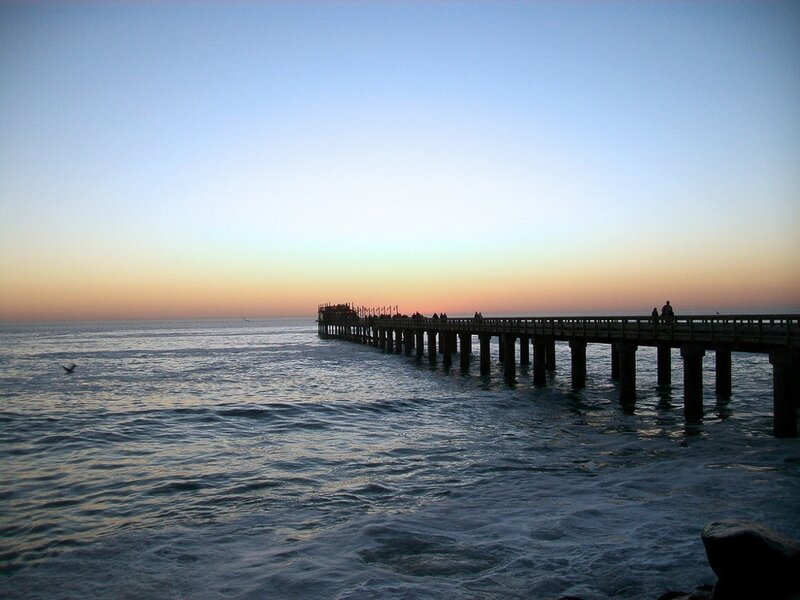 Sea Breeze Guesthouse is situated in Vineta, in the north of Swakopmund. It is an ideal location if you want to spend time at the beach, since it is only a few minutes walk to the ocean. 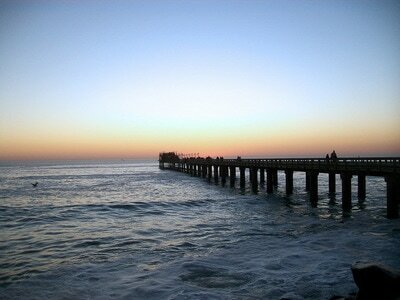 Sea Breeze Guesthouse comprises of single, double and triple rooms all with en-suite bathroom. It also consists of self-catering units, which can accommodate up to five people, with kitchenette and en-suite bathroom. The guesthouse can help you book one of the exciting activities in and around Swakopmund. Children of all ages are welcome at Sea Breeze Guesthouse. ​At The Stiltz you will be living on stilts. 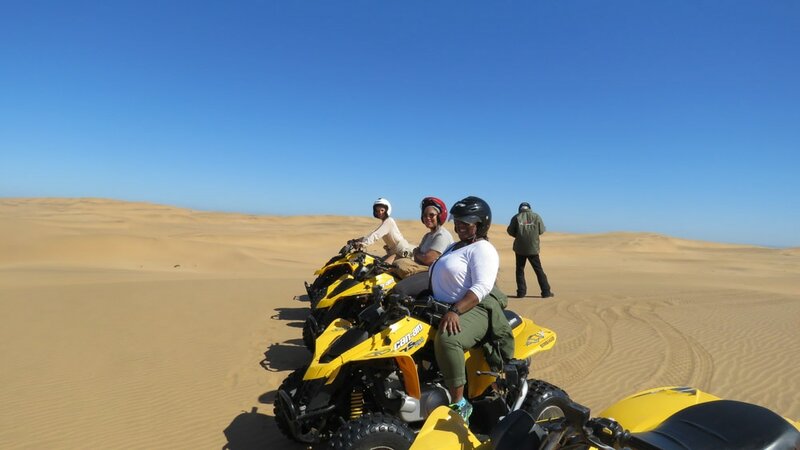 3,5 meters above bird rich vegetation with a view of either the lagoon full of feeding birds, the stunning Atlantic ocean or the breathtakingly dune landscape of Namibia. The Stiltz comprises of 9 bungalows all accommodating 2 people, one family bungalow accommodating up to 4 people, and 2 luxury villas accommodating up to 6 people. All the bungalows provide en-suite bathrooms with shower, a mini bar and breakfast included. Children of all ages are welcome at The Stiltz.